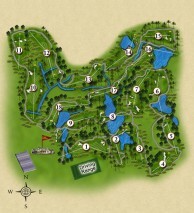 The Village Course began operation in August 1994. 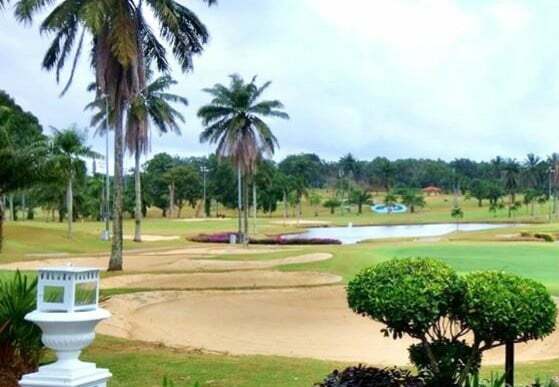 The area initially was part of the oil palm estate with kampongs (villages) dotting the region, thus its name. 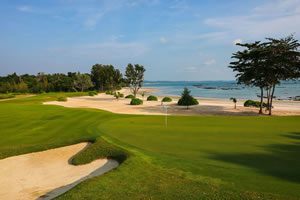 These kampongs are at the fringes of holes 6, 11 & 12 with one community dating back to the 17th century. Thirteen out of the eighteen holes of the Village Course has water bordering their fairways or greens. 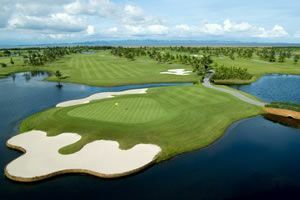 With a blend of hills, valleys, and lakes, the Village course’s 18-holes play to a length of 6,399 meters. 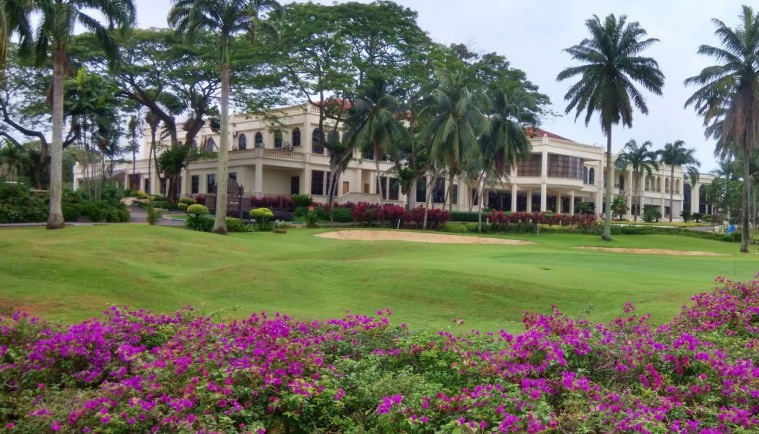 Have you played golf at the Tanjong Puteri Golf Resort, Village Course and took some nice photos that you would like to share with other golfers? Send them to us and we may upload them here. Thank you in advance!